Newcastle T20 - Play Cricket! Could your team be as good? It doesn't matter if you win or lose, as long as you look good! - Lifeline Hunter Central Coast & RUOK? 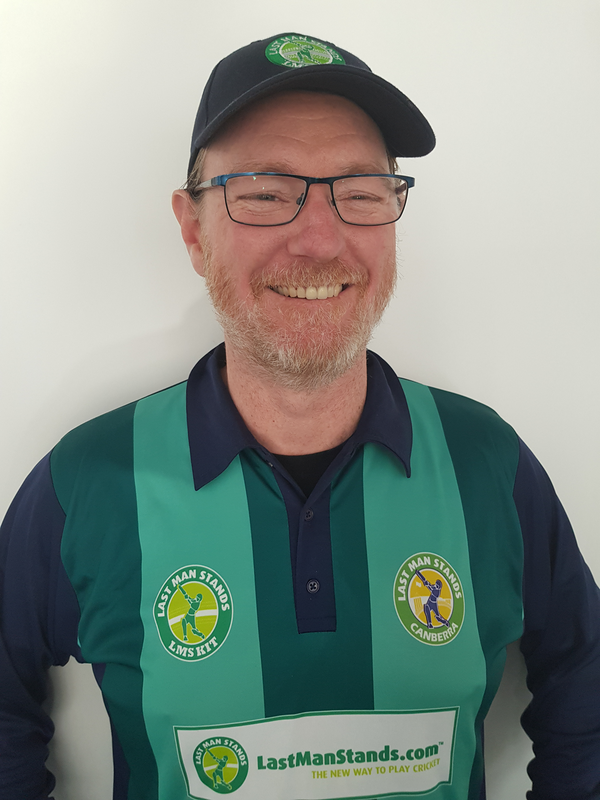 Come and join #LMSNewy this summer and join players of all abilities and backgrounds and be a part of the worlds fastest growing social cricket league!! Twilights run from 515 715pm in daylights savings from October 2018 to March 2019. Sunday Leagues will start from 830am in the mornings in up to 5 slots throughout the day. 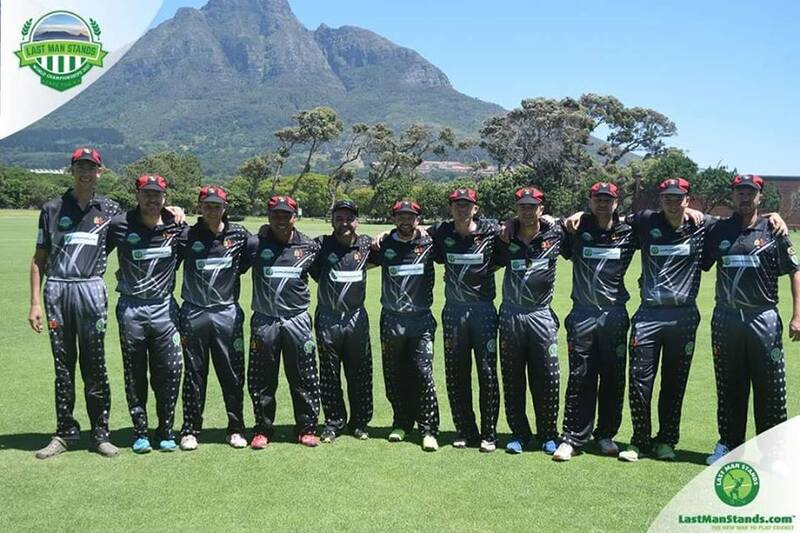 Over the next 12 months you could have the chance to play against some of the best amateur cricketers in the world at the at the LMS World Championships in Sydney in 2019. 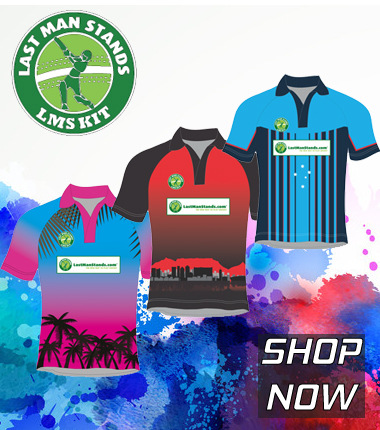 LMS is a modified 8 a side T20 format that takes just over 2 hours to play each match. Check out this short video on the rules of LMS to see what it''s all about. So. you''ve watched the video and now you know. If you''re finding family and work commitments mean you can''t play longer formats of the game anymore. or like me you could play every day of the week come and check us out. We''ve got teams and leagues for players of all abilities. You too could find yourself playing at Lords like I did in 2013! Stockton. Adamstown. Raymond Terrace. Belmont. 1) Registration fees are paid when you purchase your first set of 8 playing shirts. 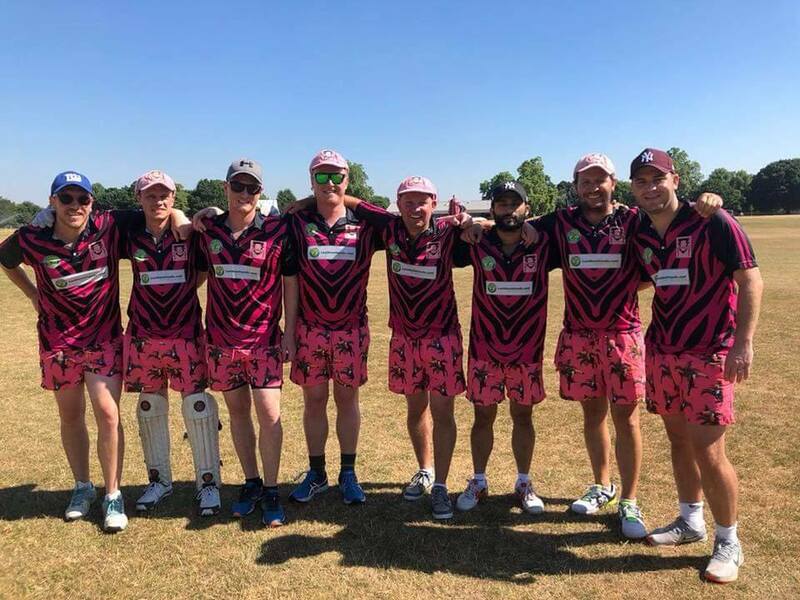 Shirts start at $176 ($22 per player) for the front sublimated shirts although customised options/extra shirts are available as well at an extra cost. An annual re registration fee is payable after your first season. Check out our Facebook pages at www.facebook.com/lastmanstandsnewcastle for photos and videos from past competitions.